In the past, visual artists could only create art by using real tools like paints, brushes and canvases. Today, because of the advancement in technology we can create our art completely digitally by using specifically designed computer programs. 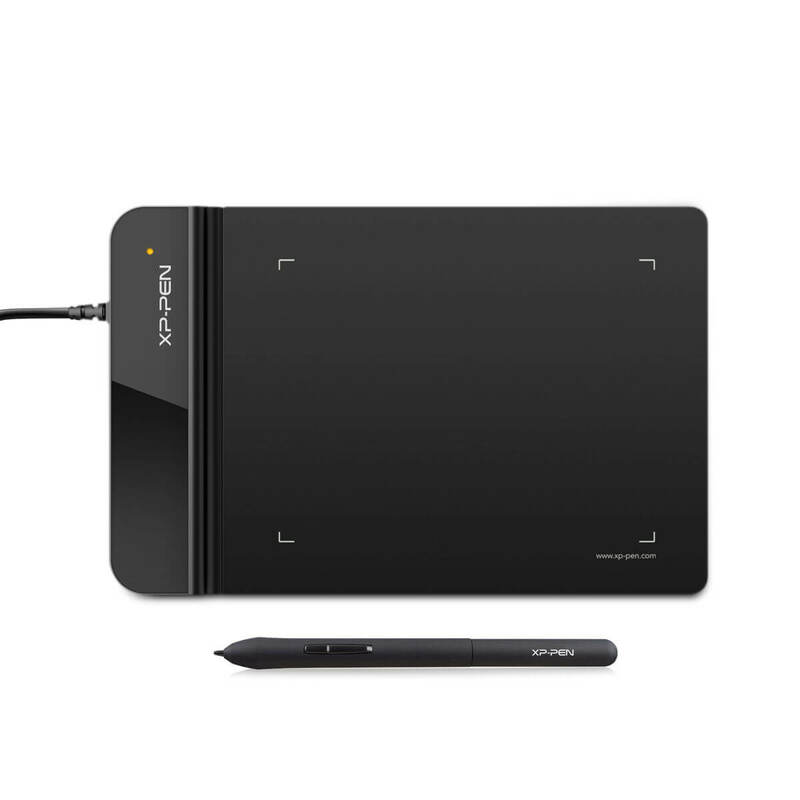 In order to make the creative process even more realistic, you can use a graphic tablet and pen like the XP Pen. The XP-Pen is an incredible PC drawing tool that allows you to transfer the strokes of your pen to the digital environment. This tool was designed specifically to make it easier than ever to set up and start creating, without feeling much of a difference between using the real pen-on-paper technique. Using a specialized digital media creator app and a XP-Pen allows you to have all the tools you might need in your creative process, at your fingertips. This allows you to use the physical space in your studio for exposing your art without having to worry about stacking different brushes and inks on your desk. In this article, we will explore some of the best software options on the market that are compatible with the XP-Pen. The features of all these options will surely cover all your creative needs. Corel Painter is a great tool for creating digital art using your XP-Pen. This software gives you a wide range of tools that can enable you to express yourself without any limits. 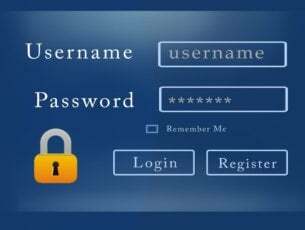 The new interface was redesigned completely in the 2019 edition for a better user experience. The new interface has a dark theme and more than 650 redesigned icons. The new icons are larger and easier to understand than in previous versions. Corel Painter 2019 has 3 gray themes available – the original light gray, middle gray and dark theme. The darker themes allows a better isolation of colours for a clearer work-space. Thick Paint — allows you to paint with thick paints that imitate a traditional painting with options like – scrub, push, scrape,bristle brushes etc. Stamp category — trees, dragons, tribal tattoos, etc. Patterns — fire, moss, hazard, etc. You can find a wide range of tutorials from Corel on the tool’s official website. Being one of the most popular apps from Adobe, Illustrator has evolved constantly since its release in 1986. This app allows you to take your creative ideas to the next level by using it paired with an XP graphic pen. Adobe Illustrator is a vector-based software and it uses mathematical constructs to create vector graphics. This tool is used especially for designing logos and other graphics that can be stretched to infinity without losing image quality. 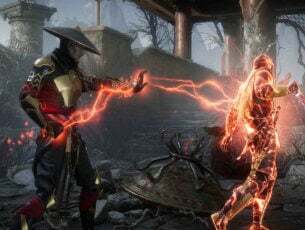 You can find a wide range of tutorials and other tips and tricks on the official Adobe website. Quick actions panel — recolor, expand shapes, arrange, etc. Can create up to one thousand art boards. 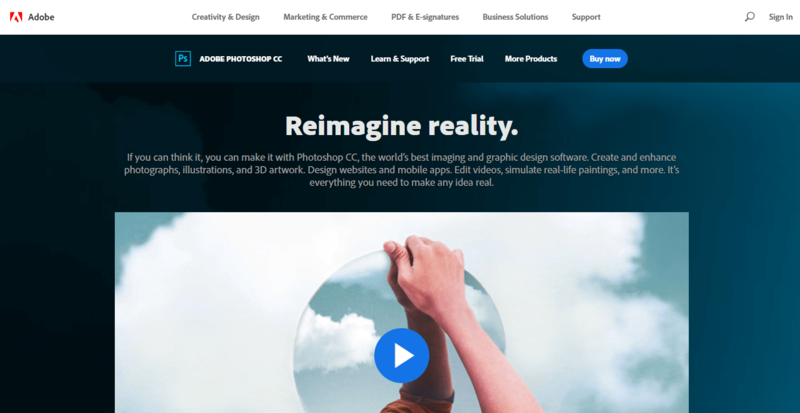 Photoshop is one of the most popular apps from Adobe for digital creations. This program is designed to give you all the tools needed in order to modify existing images or graphics, and is fully compatible with your XP-Pen. You can use Photoshop to create raster images, which are images that are made out of individual colored squares (pixels). Compared to the vector images that you can create in Illustrator, this type of image will look jagged on the edges, and can not be resized without the quality of the image being affected. If you need a step by step guide on how to start using Adobe Photoshop, you can find a good range of tutorials on the official Adobe website. GIMP (Gnu Image Manipulation Program) is a very powerful and free alternative to Adobe Photoshop. This program comes wide a wide array of tools and customizing options that allow you create amazing artworks. This program is compatible with the XP graphic pen. Gimp includes a lot of useful features like layers, a wide range of customizable brushes, big number of plug-ins, filters, etc. If you need a step-by-step guide regarding how to set up and start using your Xp-Pen with GIMP, go to the official XP Pen support page. 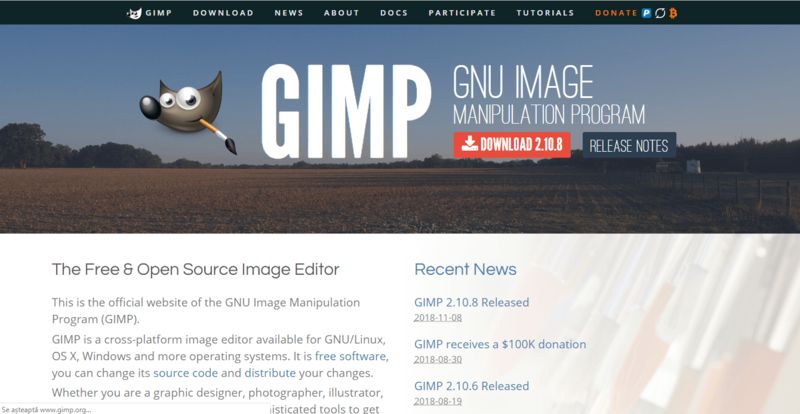 Being an open source software, GIMP is continuously developed by the GIMP community. This allows for fast debugging and an engaging experience between Gimp users. Because of it’s open source licensing, users can also create their own plug-ins from scratch and share them with the community. Programming language support – C, C++, Perl, Python, Scheme, etc. To see a step by step guide on how to start using GIMP click here. Affinity Designer is another powerful software option that allows you to use its wide range of tools to create art using XP-Pen. This app is a vector graphic design software and it was specifically built to be fast and intuitive. 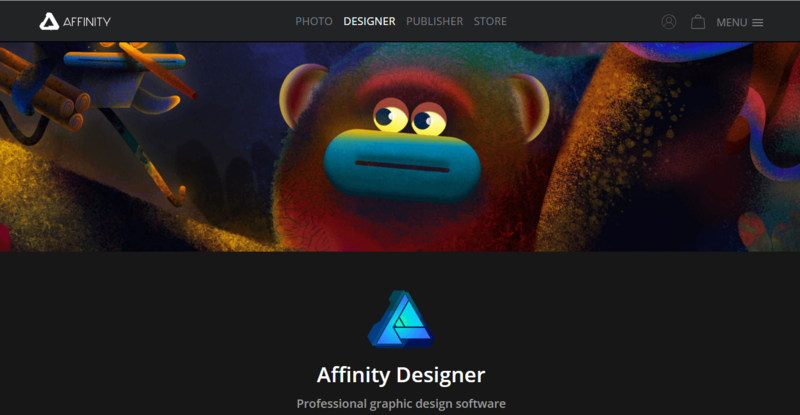 Affinity can be used to create a wide range pf illustrations, icons, branding, UI design, typography, concept art, etc. Because this software offers great control over curves and colors, creating original and beautiful art has never been easier. Your imagination is your limit. Amazing text features – create artistic typography by editing leading, kerning, tracking, etc. Advanced grids – customizable spacing, sub divisions, angles, etc. You can find a wide range of video toturials to help you get started using Affinity Designer here . In this article, we explored some of the best software options on the market that allow you to create beautiful digital art using your XP-Pen. The features included in these 5 software options will surely get you started on your creative journey. 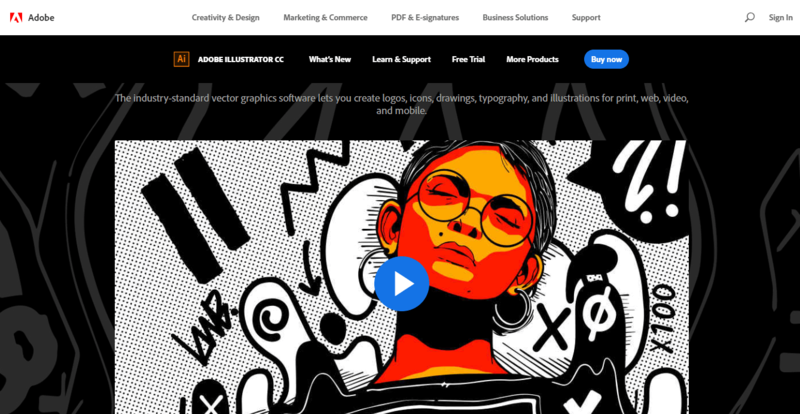 You can start by trying out the free GIMP studio, and once you learn more about this industry, switch to a professional paid app like Illustrator or Photoshop. If you want to dive right in the professional tools of the paid apps and you don’t mind learning every step of the process, then you can click on the tutorials links provided for each product. Let us know what software option you like using with your XP-Pen in the comment section below.